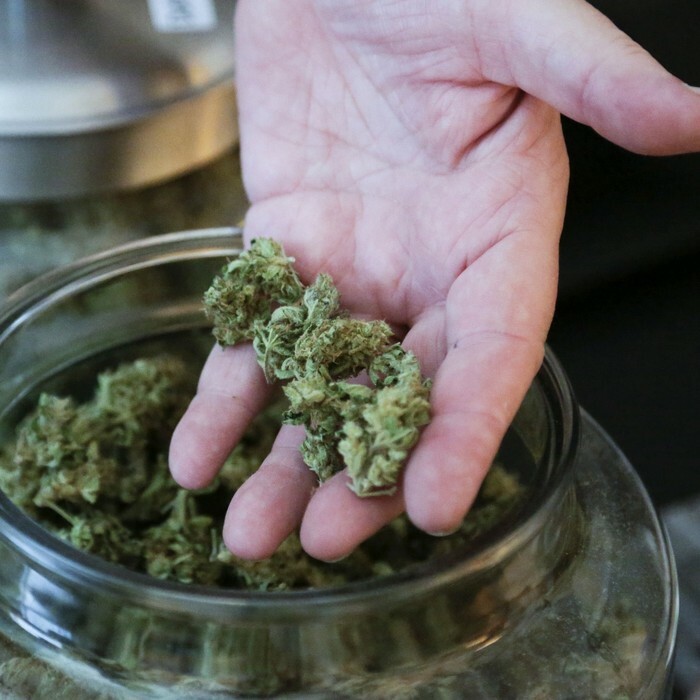 According to Ohioans for Medical Marijuana, the proposed regulations would not do enough to service the needs of the state’s medical cannabis patients. A committee tasked with constructing new rules around Ohio’s fledgling medical cannabis program has proposed limiting the number of licensed growers in the state to 18, as well as financial fees that could prove prohibitive to cultivators looking to enter the medical cannabis sphere. Ohio passed legislation forming its medical cannabis regime in June of this year but which took effect in September. The measure, which allows the state one year to have the program fully in place, allows for cannabis to use to treat 22 debilitating or life-threatening illnesses, including HIV/AIDS, cancer, Crohn’s disease, and Parkinson’s disease, among others. Some studies have already been conducted into how lucrative the state’s program could become: One estimate, published in August, found that the state could generate between $200 million and $400 million in sales per year. The Ohio Supreme Court has already ruled that Ohio attorneys may offer assistance to clients who are looking to use medical cannabis. However, other areas of the law, including limits on the amounts of cannabis patients are allowed to possess, or whether the state will impose any reciprocity agreements with other states, have yet to be specified. The Ohio Medical Marijuana Advisory Committee, a branch of the Ohio Department of Commerce charged with devising new recommendations on how the state’s medical cannabis program will take shape, met this week for its inaugural meeting. The committee recommended that growth licenses be granted to no more than 12 larger cultivators and 6 smaller ones. Under the recommendations, those looking to establish large growth facilities, known as a Level I license, would be hit with an application fee of $20,000 and a licensing fee of $180,000. The facilities would encompass no more than 15,000 feet of growing space. Those looking to establish smaller facilities, Level II, would be asked to pay an application fee of $2,000 and a licensing fee of $18,000. The facilities would encompass no more than 1,600 feet of growing space. According to Jacqueline Williams, the director of the Ohio Department of Commerce, the proposals were offered with the public’s interests in mind. Our goal is to develop a program that ensures the safety of the public and ensures access to safe medical products. The committee’s recommendations have been met with opposition from cannabis activists, many of whom worry that the financial burdens are too great on aspiring cultivators and that the number of proposed facilities are not nearly enough. According to Aaron Marshall of Ohioans for Medical Marijuana, the proposed regulations would not do nearly enough to service the needs of the state’s medical cannabis patients. We have said we think about 188,000 patients would qualify for medical marijuana… If that is even in the ballpark, you would have to double the amount of land the rules are considering.